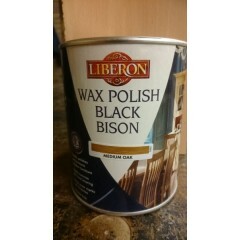 Liberon Black Bison Fine Paste Wax is ideal for nourishing and protecting all types of wood, including lacquers and French polishes. Black Bison is well known for its quality and distinctive, pleasant smell. It is traditionally used on antiques but is also suitable for use on modern furniture and will enhance the natural beauty of wood whilst protecting it against dryness. 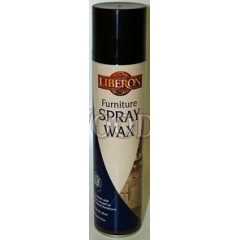 Purpose Liberon Furniture Spray Wax is ideal for waxing and polishing lacquered, varnished and Fr..